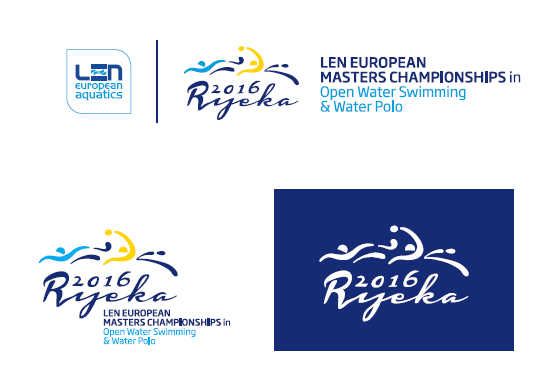 The 8th edition of the EUROPEAN MASTERS CHAMPIONSHIPS in OPEN WATER SWIMMING and WATER POLO will be held in Rijeka (CRO) from 09 to 17 September 2016. The Swimming Pools Kantrida, sports, leisure and entertainment complex, completed in 2011 will host the Water Polo matches. The facility boasts the Olympic Swimming Pool 1 (indoor swimming pool) with a unique retractable roof structure and the reconstructed Olympic Swimming Pool 2 (outdoor swimming pool).